Students who interned in the department had complained to the Superintendent of the hospital that they were given extra work since many students did not turn up for the internships. 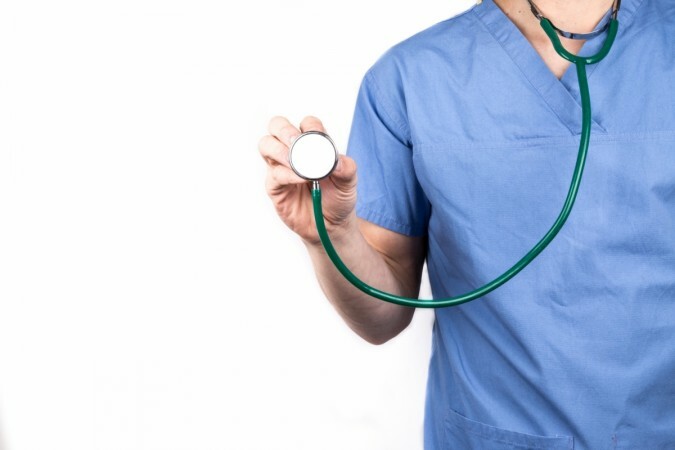 It has been reported that medical students in Hyderabad, Telangana, have received their post-graduate seats without doing the internship required to complete the MBBS course. This news comes at a time when medical colleges in the state have been accused of not giving anatomy classes to their students, thus depriving them of the practical skills needed for them to become doctors. In the present case, students who interned in the department had complained to the Superintendent of the hospital that they were given extra work since many students did not turn up for the internships, The News Minute states. "Telangana Junior Doctors Association (TJDA) also strongly condemns this type of malpractice. Culprits should be taken to task to discourage anyone who thinks they can get away with such malpractices," Dr PS Vijeyendra, chairman of the TJDA was quoted as saying in the report. Medical colleges in the state have been in the eye of the storm in recent times after news emerged that medical degrees were awarded to students even though they haven't completed their internship and now they have also been admitted to their post-graduate course through NEET counselling without their internship. These internships are required to help the students with the practical experience which they will need to put in use when they become doctors. TNM reports that the internship takes place in the final year of the MBBS degree. However, students pay off administrators of Gandhi Hospital and Osmania Hospital in Hyderabad during their internship year to skip on the clinical rotations and get their official papers signed at the end of the year. It is reported that students transfer their internships to the Gandhi Hospital and Osmania Hospital in Hyderabad in order to not do any work.